Episode 49 Happy (Humpday) Wednesday! Getting ready to kick off the show and here comes Chef Adam with his hands full of his famous cheescake! New flavors being tried today and they were a hit! The talk turns to the new internet radio station WBOSS BOSSMAN RADIO that we are about to launch and Chef Adam talks about being a guest DJ for a couple of hours each week. Chef Adam leaves and we get down to business and discuss the many things going on in our area. Wrapping up the show we let the world here again one of the BEST prank phone calls of all time! Trust me you don’t want to miss that call. 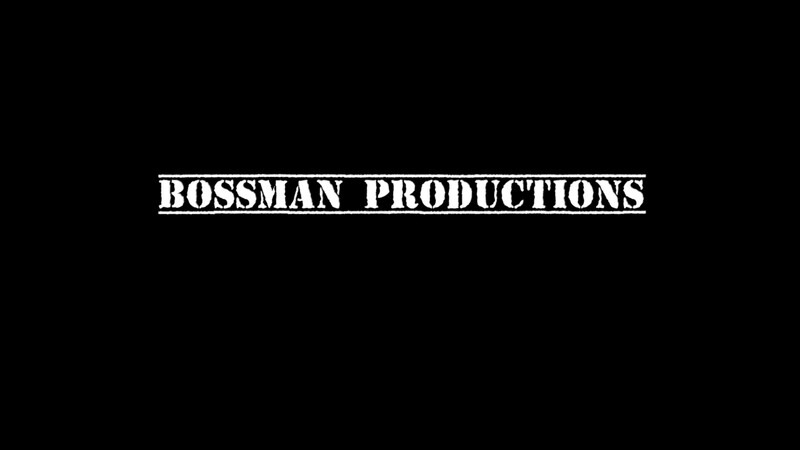 Subscribe to our YouTube Channel at YouTube.com/c/BossmanProductions Follow us on Instagram @bossprollc Follow the DRIVE TIME with DJ & KJ group at Facebook.com/groups/drivetime You can also catch up with us on Snapchat @bossprollc Have a great day!